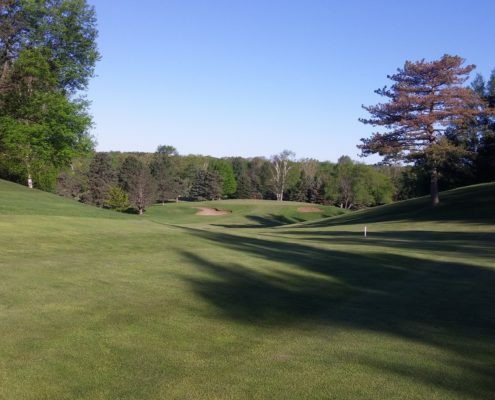 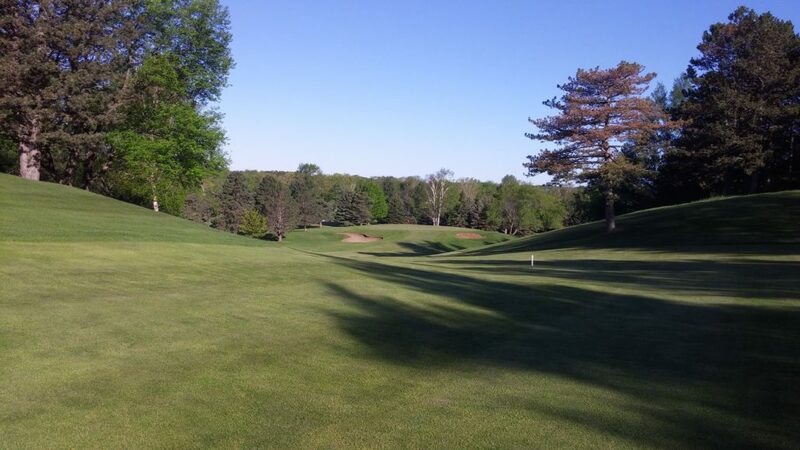 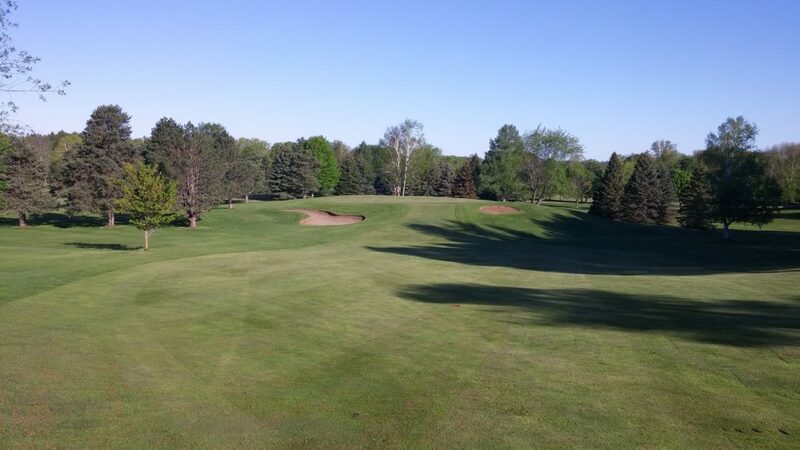 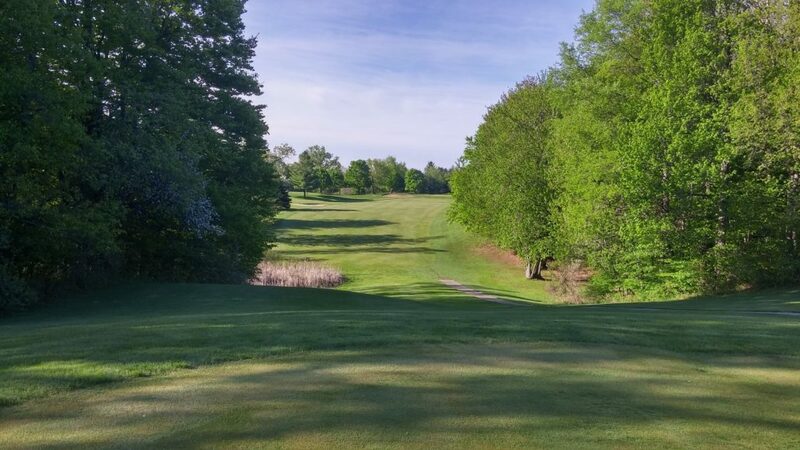 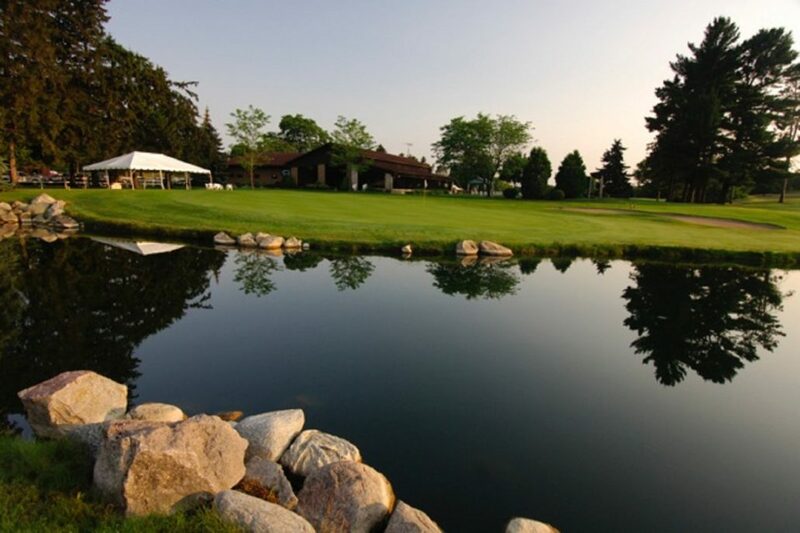 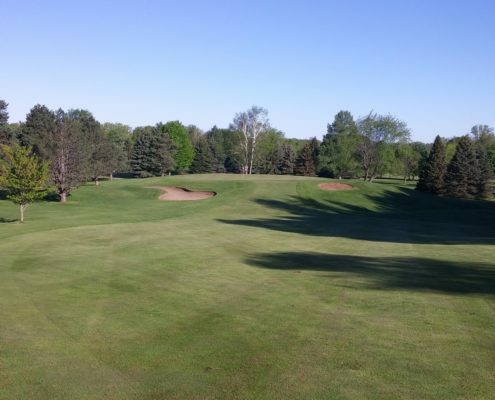 Established in 1924, Verona Hills Golf Club is known as a hidden gem with an up north feel in Michigan’s Thumb. 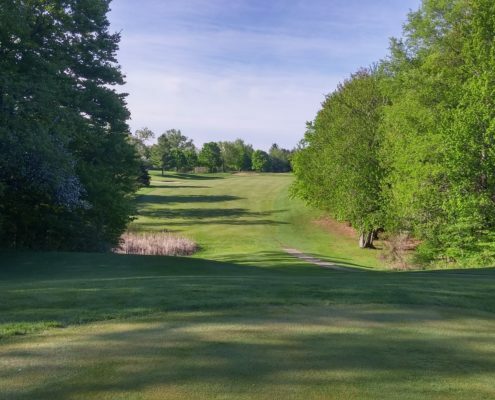 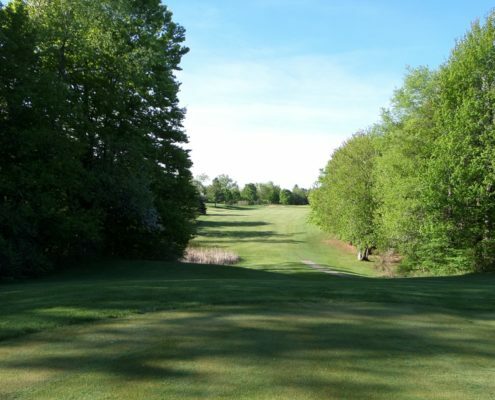 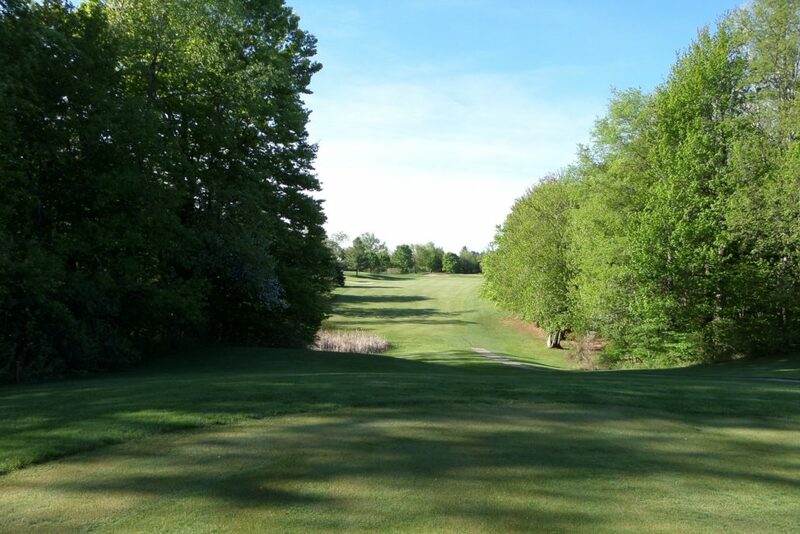 The Thumb is known for flat lands however, Verona Hills offers a surprising topography with a classic layout. 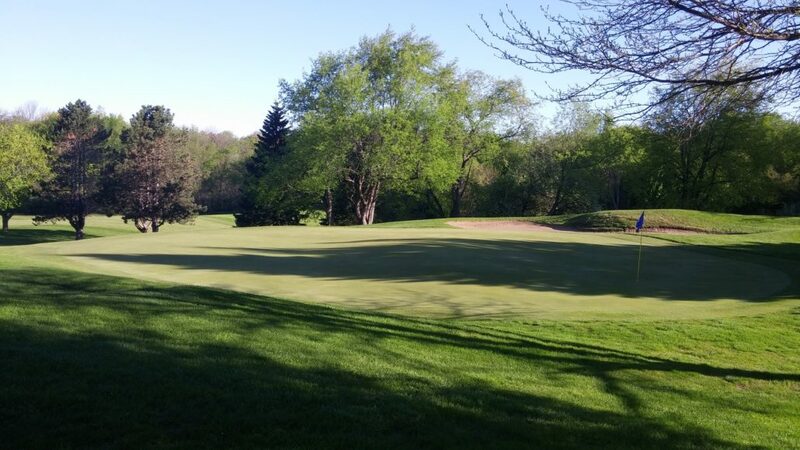 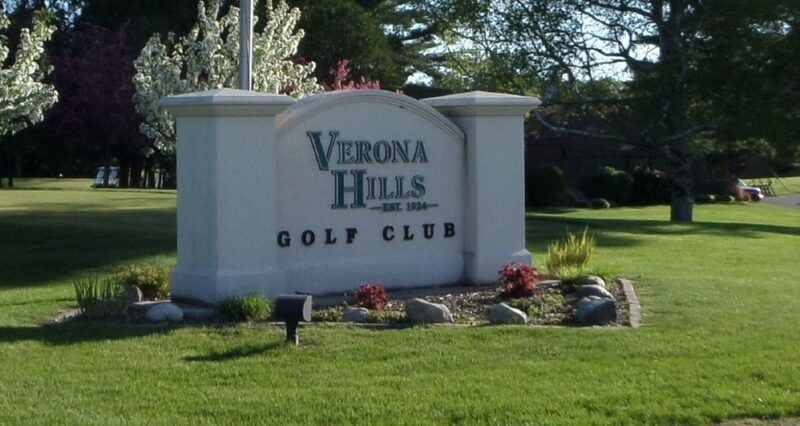 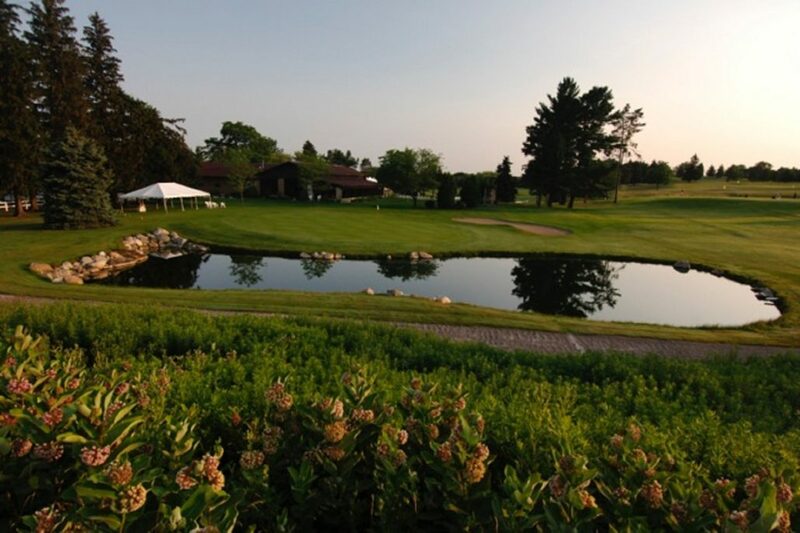 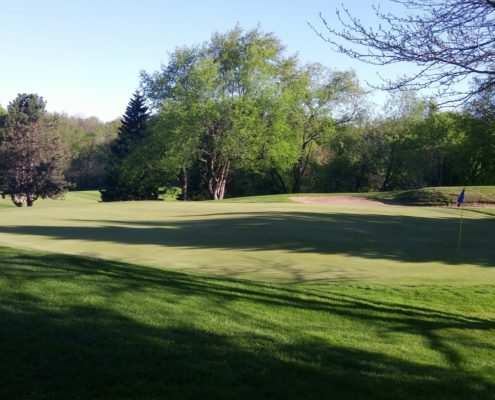 Verona Hills is an 18 hole semi-private facility with a beautiful clubhouse, PUBLIC WELCOME! 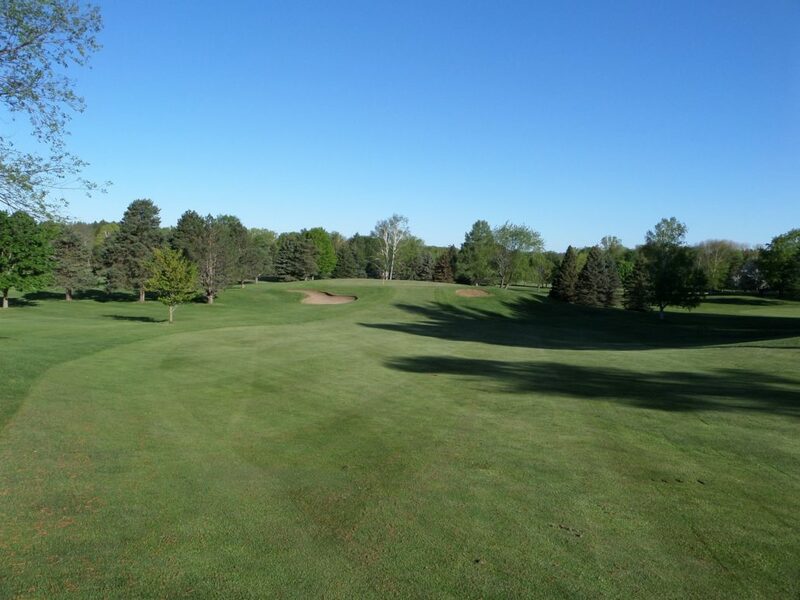 The course is located in Huron County, Michigan, just east of Bad Axe on M-142. 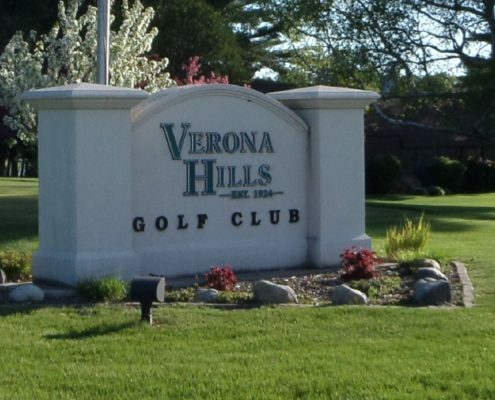 Verona Hills is easily reached from Thumb area and Mid-Michigan communities. 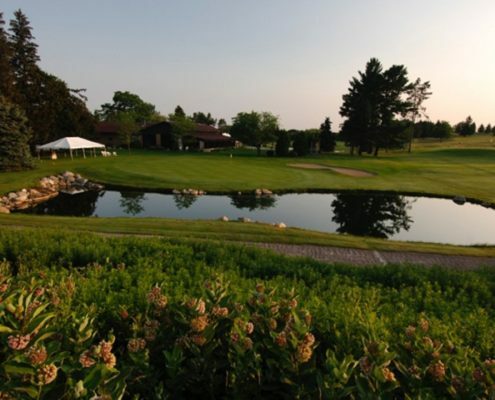 The golfing operations at Verona are under the direction of PGA Professional, Phil Gornowich. 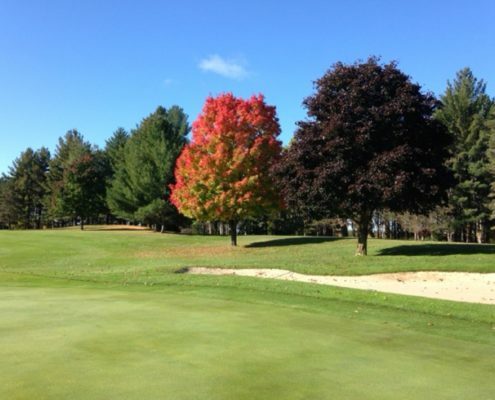 Phil heads a friendly and courteous staff. 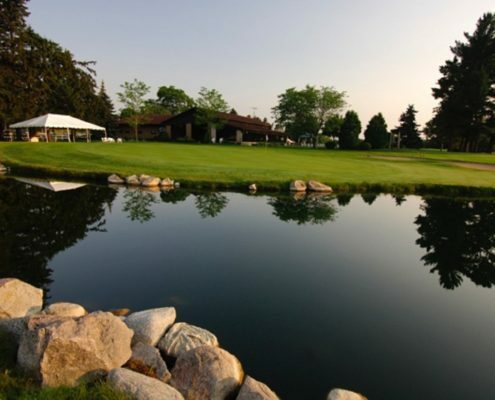 His golf shop is stocked with the latest golf equipment and accessories.